Very short post today. But I wanted to give my landlord friends a quick piece of advice. You should be using a Master Key system on your rental properties. Let’s say you have ten different residences you own. Maybe twenty different main entrance/exit doors. Throw in a few garage entrances and you’re up to 25 lockable doors. 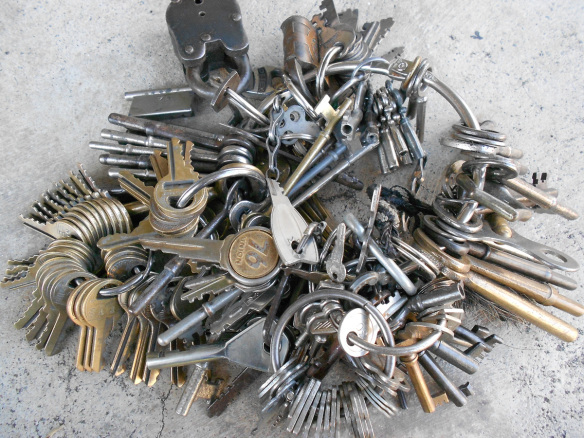 Do you really want to keep track of 25 different sets of keys? Neither do I. That’s like having 25 different safety deposit boxes at the same bank. 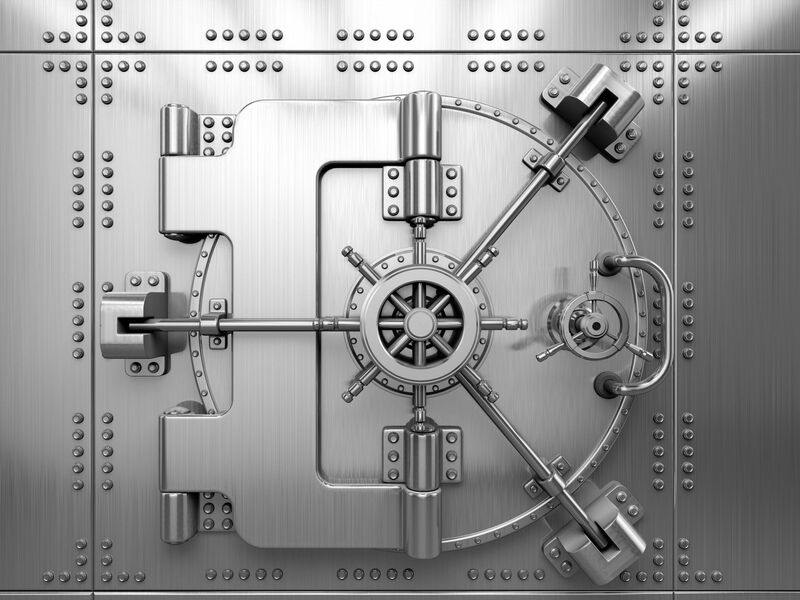 Yes, you want to protect your assets, but you also want to make managing them easy. I’m not getting any compensation for this recommendation from anyone, but you should be using a system like that developed by the folks over at landlordlocks.com. I use it and it’s been an absolute lifesaver. How does it save a landlord time? I have been rehabbing my units as they become vacant. Happily, a couple of my residences haven’t gone vacant for some time. But when they do, I’ve been changing out the front doors and replacing the locks at the same time. Well, I just completed a repair activity on an older door. The lock simply stopped working in the cold weather. This one didn’t have my landlordlocks.com system in place. And since I didn’t have any of their knobs on hand, I was stuck buying something at the local hardware store. I spent $40 on a new lock and now have to keep track of a new key. When my resident decides to move out, what’s the first thing I do? I change the locks. Under the old system, I have to literally remove the existing handles and locks and replace them. Or I have to call out a locksmith to re-key them. In both cases, I’m spending time and/or money on a replacement tasks that really doesn’t need to be done. Using the landlordlocks.com system would take me less than ten seconds to change out the locks. Literally ten seconds or less. And every one of my locks can be opened using the master key that I own. No more “Key Ring from Hell” like Snyder used to have on One Day at a Time. Resident moves out? A landlord can change the lock while you’re doing your final inspection without your toolbox. Locks their key in the house? You have a master key to let them in. Get all of your resident locks in one style (Satin for example) but get a Contractor Access lock in another style (Brass for example). The landlord can identify the Contractor Access Lock core very easy to distinguish from your other cores. Then, give your contractor the CA key while the cleanout is underway. When they are finished, put in a different core for the resident to use. Purchase a Real Estate Agent key lock to hang on the door when you have multiple contractors needing access. Only give out the code to those you trust. No more meeting the carpet cleaning guy. When placing your order, get three resident keys. Keep one back for yourself. If the resident loses their key, you’ll have the extra one on hand to give to them. You should be charging them for the extra key. We charge $10. Use the same core on all of the exterior-facing locks in the residence. So if there is a lockable garage door, a front door, and a back door then you’ll want to order three of the same core. Use a non-lockable handle on the exterior-accessible doors. In other words, only the deadbolt can used to secure the door. When the resident leaves their house, they have to use the key to secure it. That means no more locking of keys inside. I hope you found this useful to you. Have you used this system? Do you have other tips for your fellow landlords out there? If so, please comment below! ← Previous Previous post: Selling at a “loss”. Might not be as bad as you think!